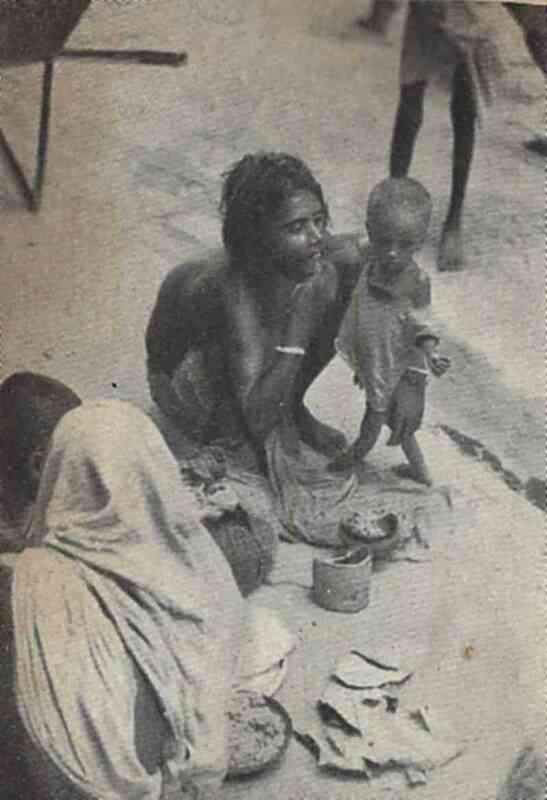 That the 1943 Bengal famine was a result of wilful negligence by the British government was accepted and believed strongly across India for quite a while. In 1981, Nobel Prize-winning economist Amartya Sen saidthat supplies should have been in abundance during 1943 to control the deaths brought about by the famine. 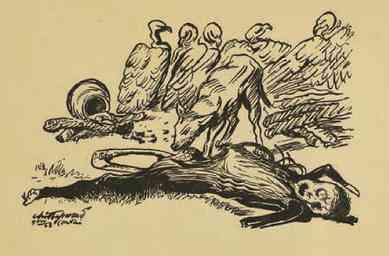 Image of Midnapore famine victim from Chittaprosad’s Hungry Bengal, five thousand copies of which were burned by Indian police. Courtesy Wikimedia Commons.